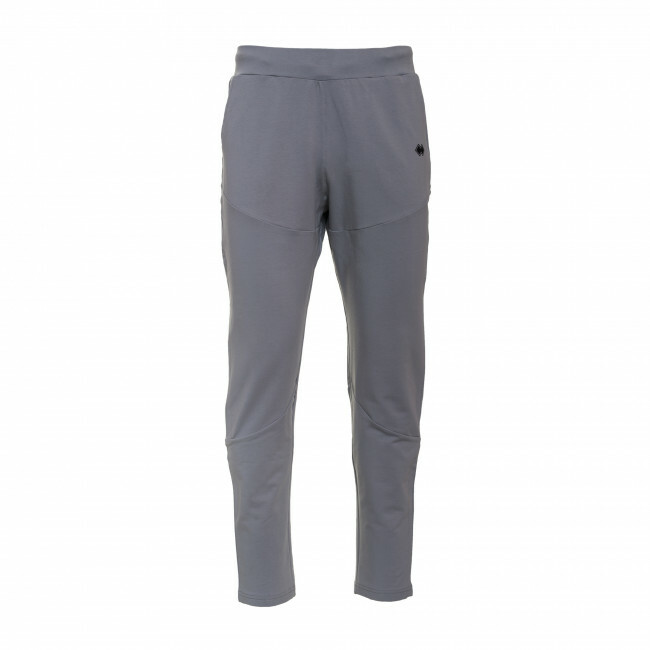 Men's leisure trousers made from soft fabric for maximum comfort. 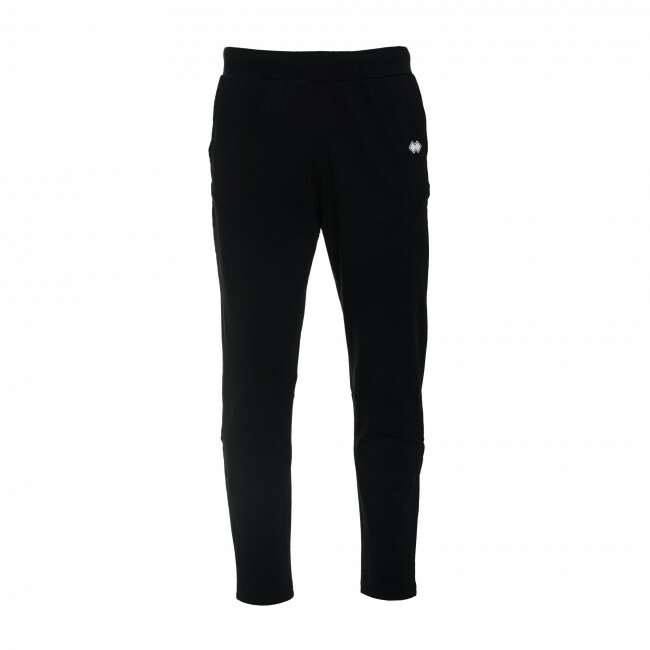 Thanks to their modern soft design up to the knee, they are ideal for various casual situations. 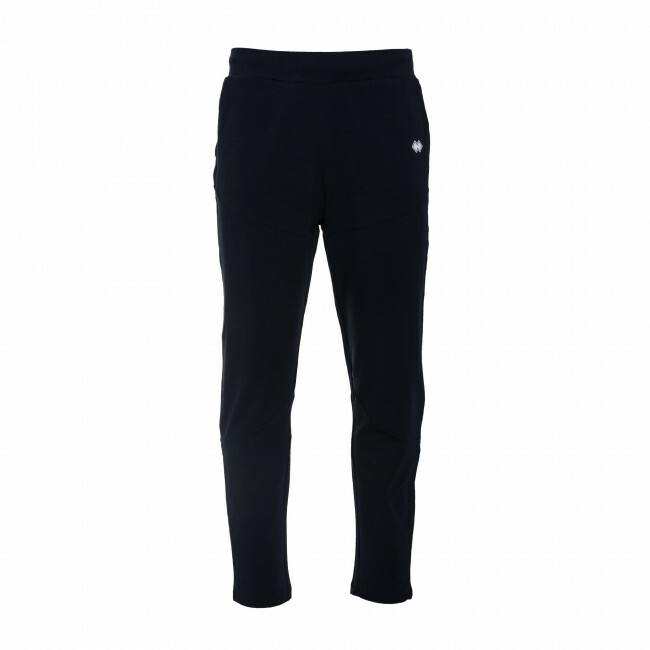 Trouser bottoms can be rolled up for a personalized fit. Made with specially placed stitching to guarantee greater freedom of movement. The drawstrings at the waist guarantee carefree and lasting wearability. With side pockets and a rear pocket. Composition: Superga 52% Cotton 5% Elastane.